The Wedding Present have released a series of live albums on their own label, Scopitones. 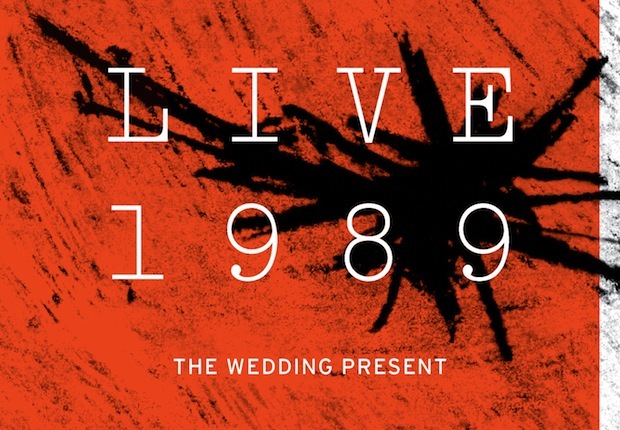 This series of re-mastered double CDs collects recordings from The Wedding Present's infamous 'live tapes'; cassettes that the band sold at shows and through their fanzine in the 1980s and 1990s. The recordings were not available from anywhere else. Fans eagerly collected them and they became very rare. Here is a list of the albums released so far. Copies can be purchased from the merchandise page of this web site by clicking here. With sleeve-notes by Shaun Charman, the band's original drummer. The Brixton Academy concert did not feature in the original 'Live Tape' series. The Shibuya On Air concert did not feature in the original 'Live Tape' series. Scopitones are planning to release 'LIVE 1994', 'LIVE 1995' and 'LIVE 1996' soon.